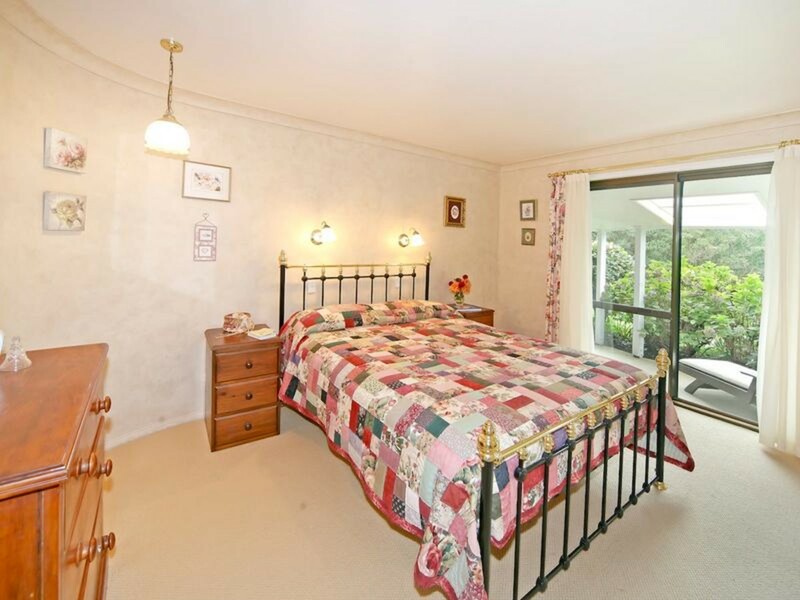 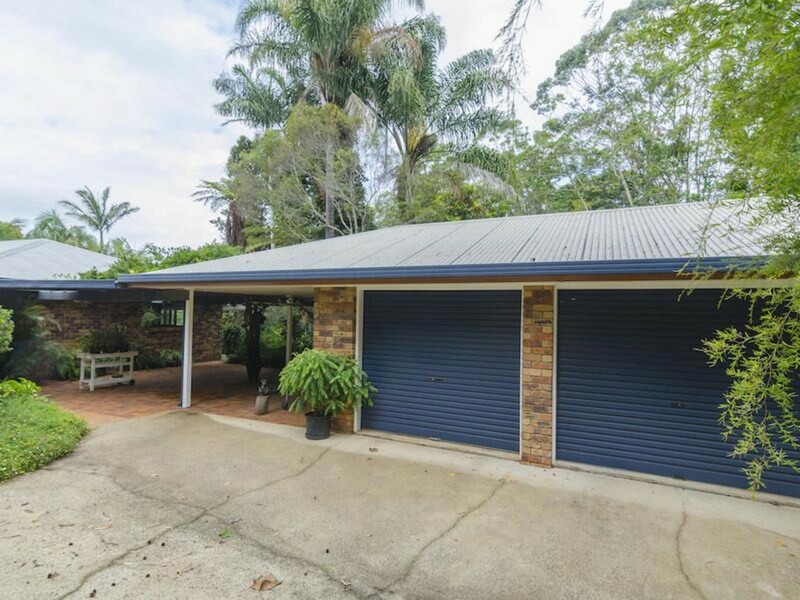 There is so much going for this property you will definitely need more boxes to tick! 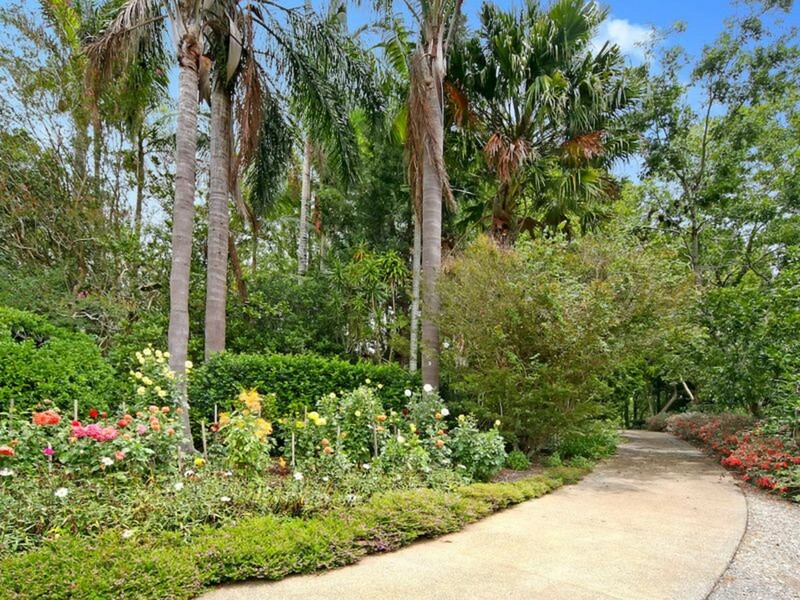 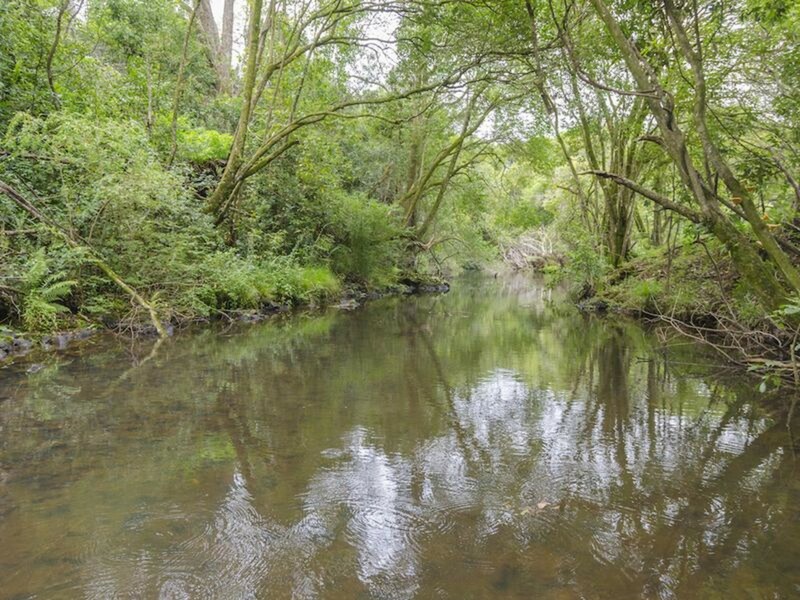 Located at the end of a quiet cul-de-sac just a few minutes from town, you will discover a fantastic private oasis of flora and fauna, set on 6.4 acres and boasting nearly half a kilometre of Obi Obi creek frontage! 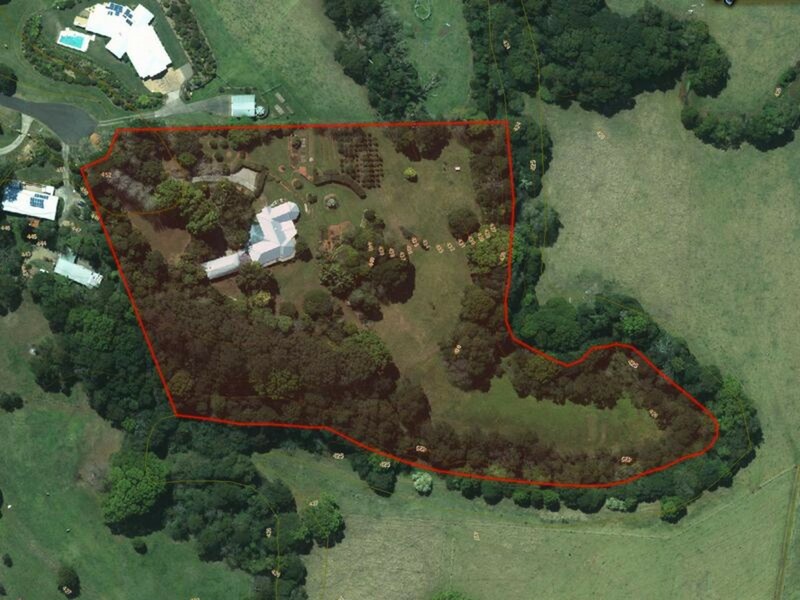 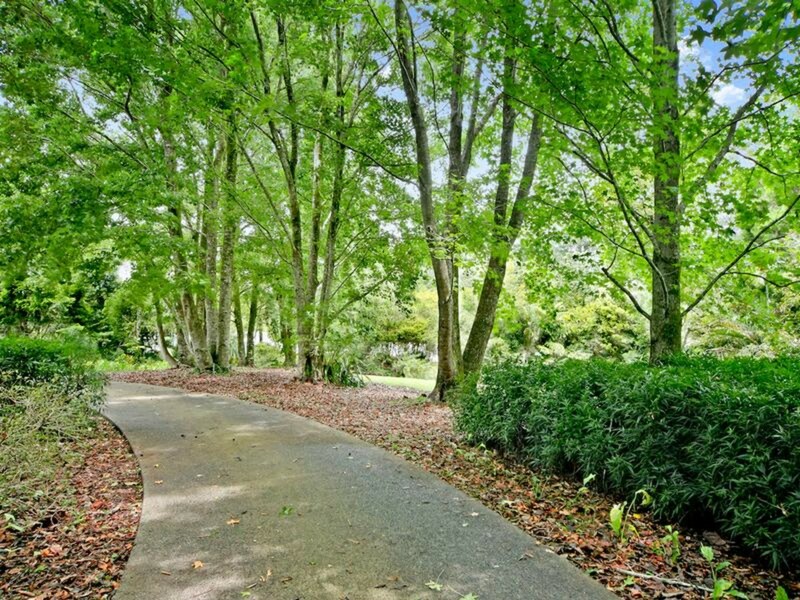 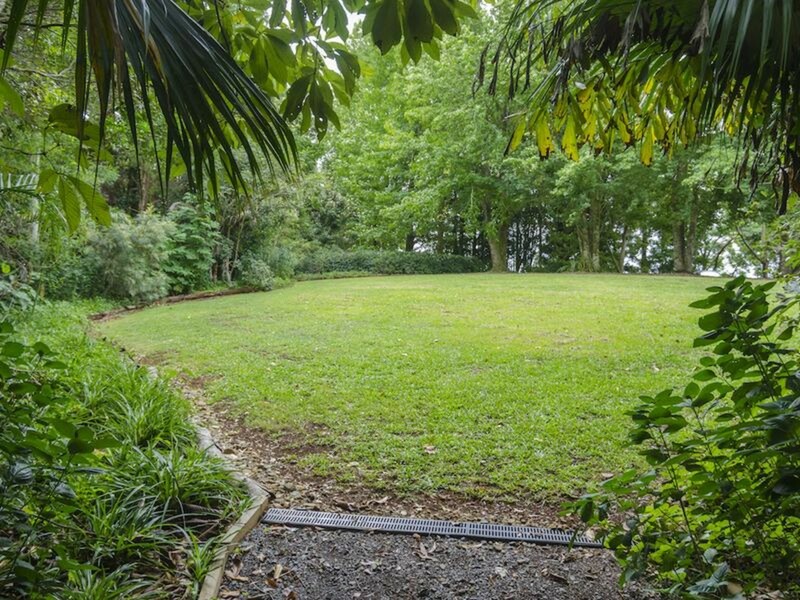 The gardens hint at the property’s open garden scheme history, and the creek meanders beautifully along the boundary. 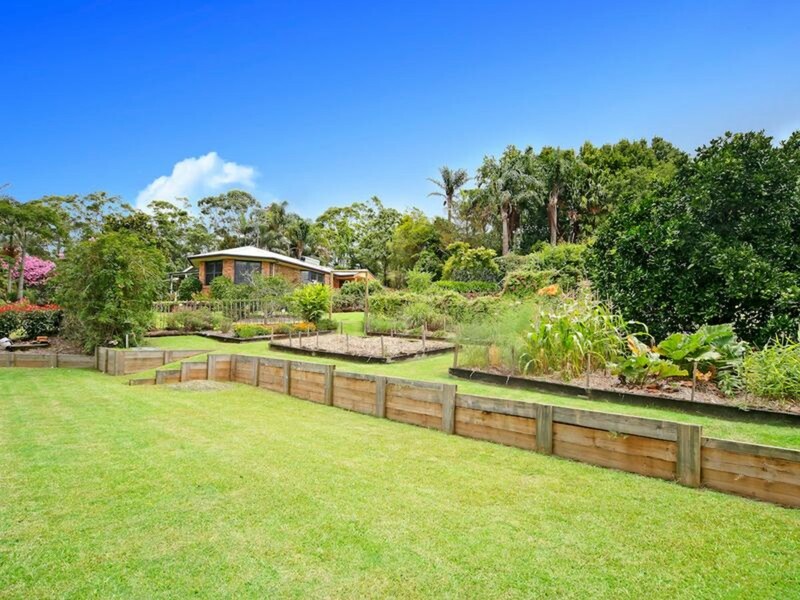 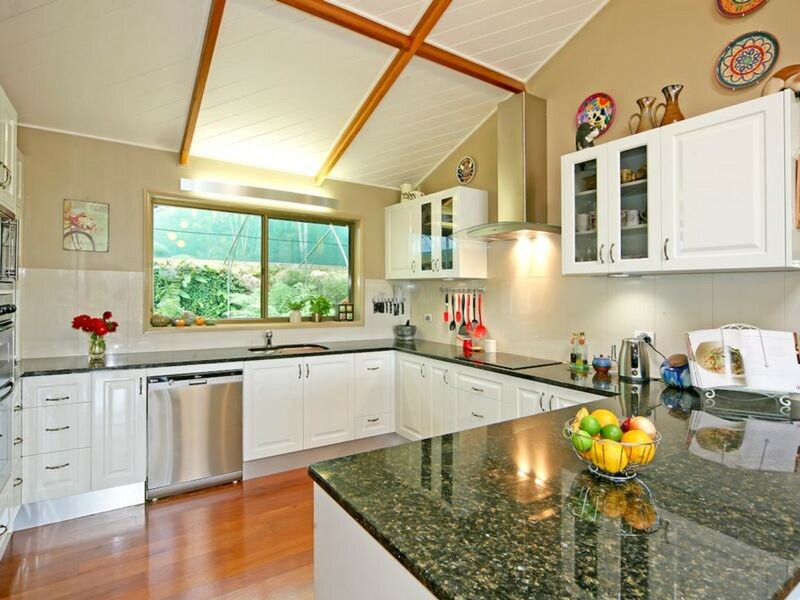 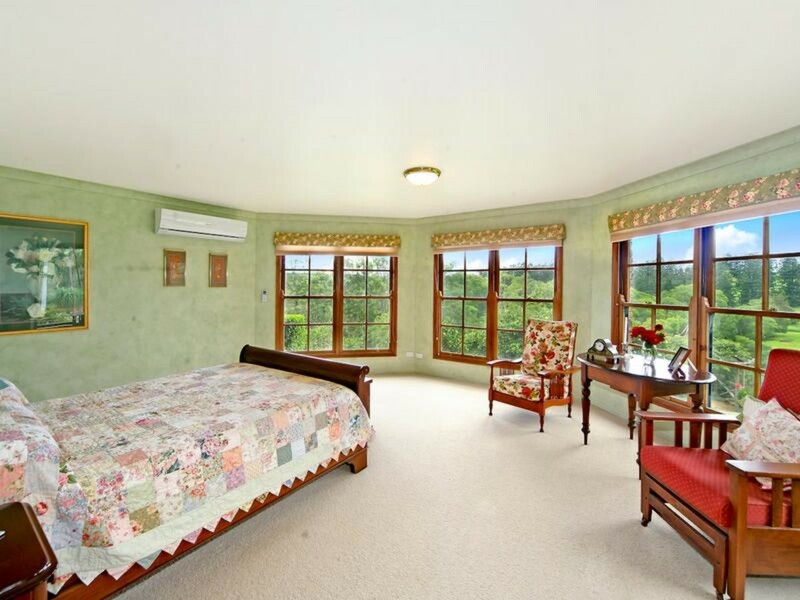 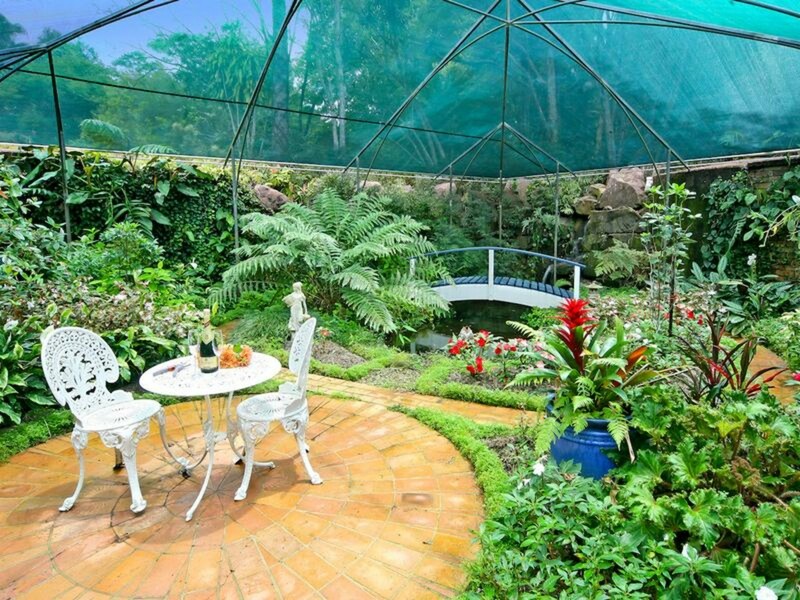 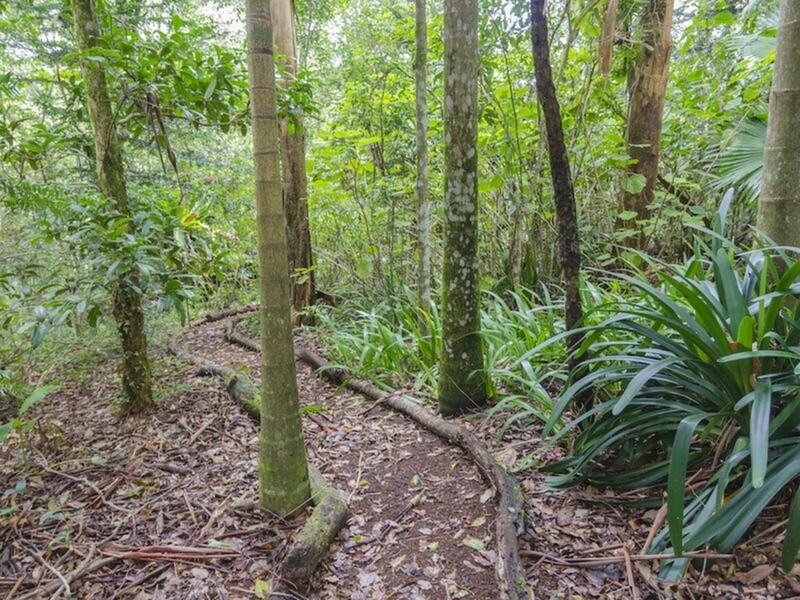 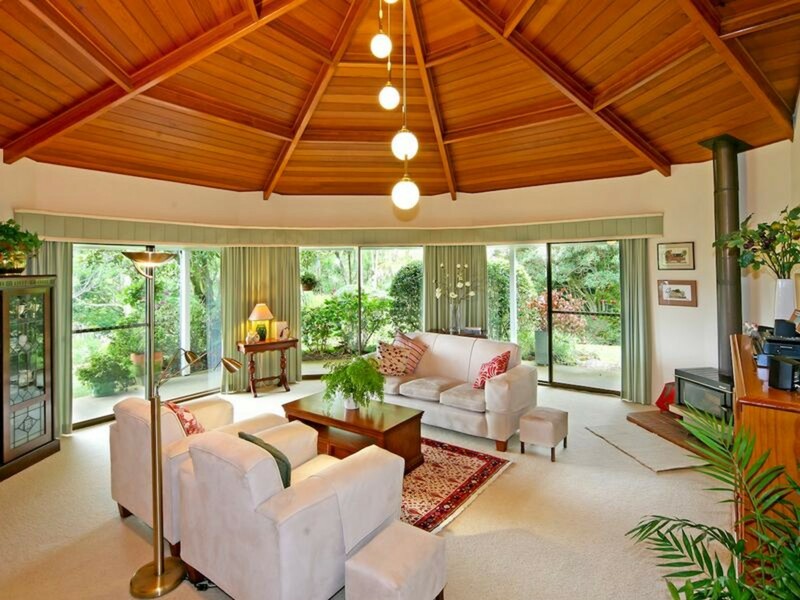 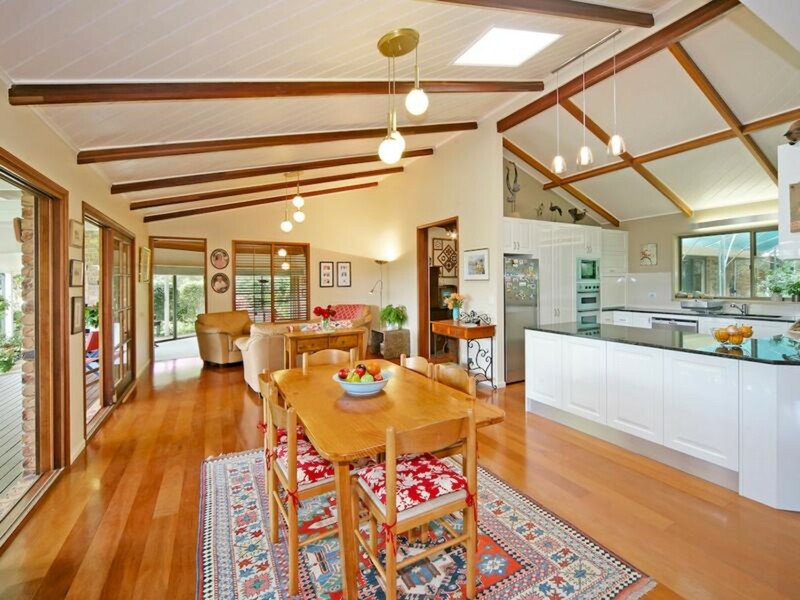 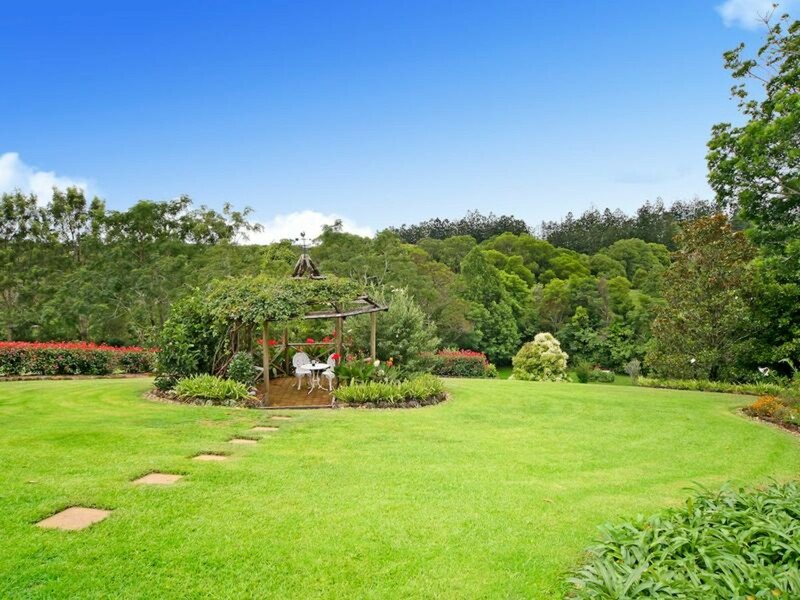 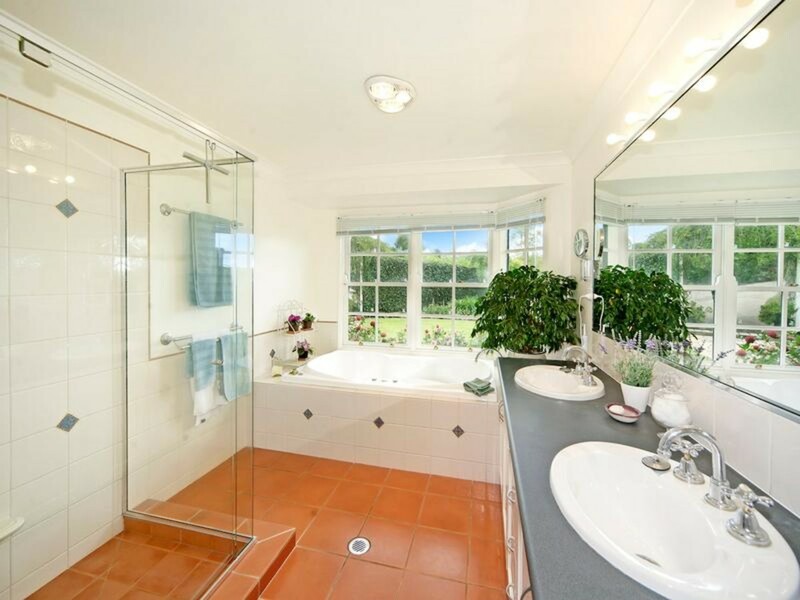 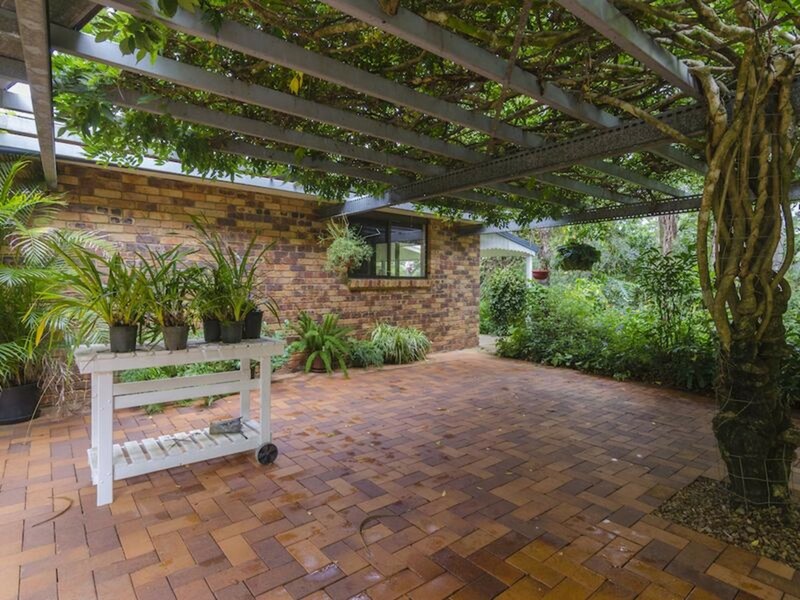 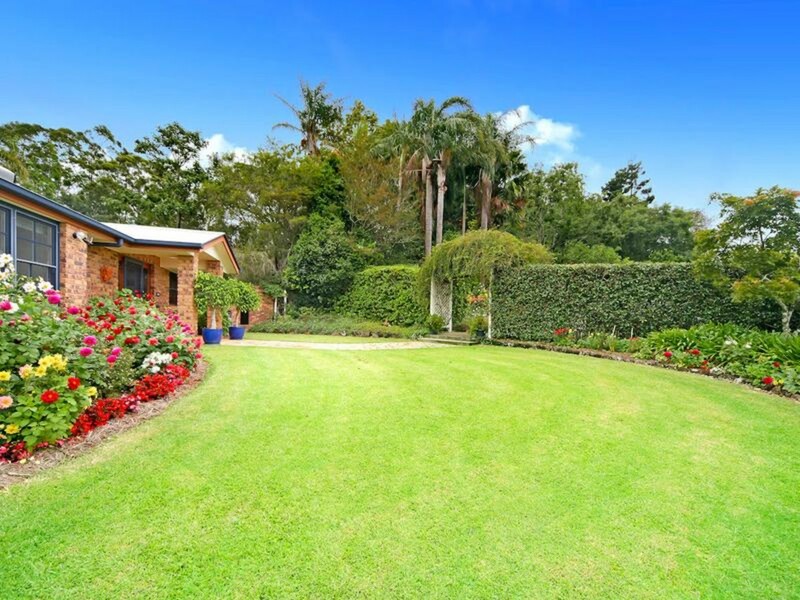 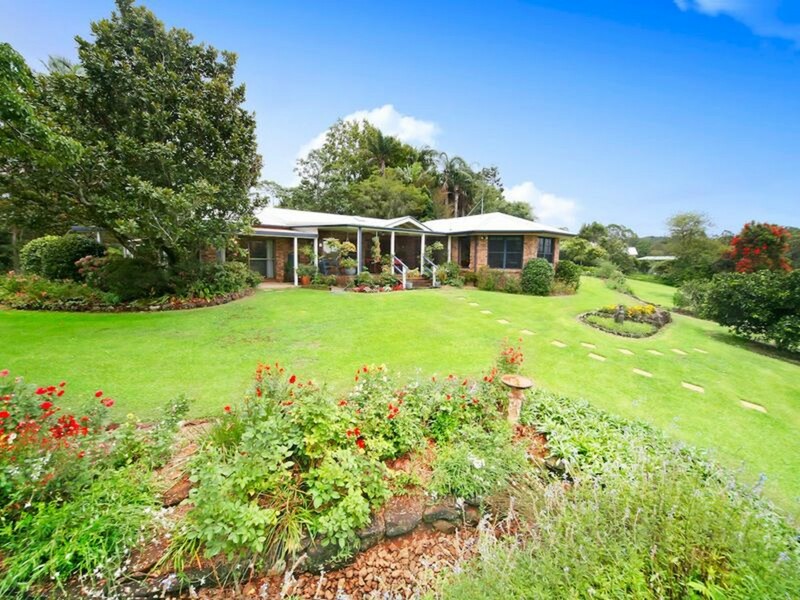 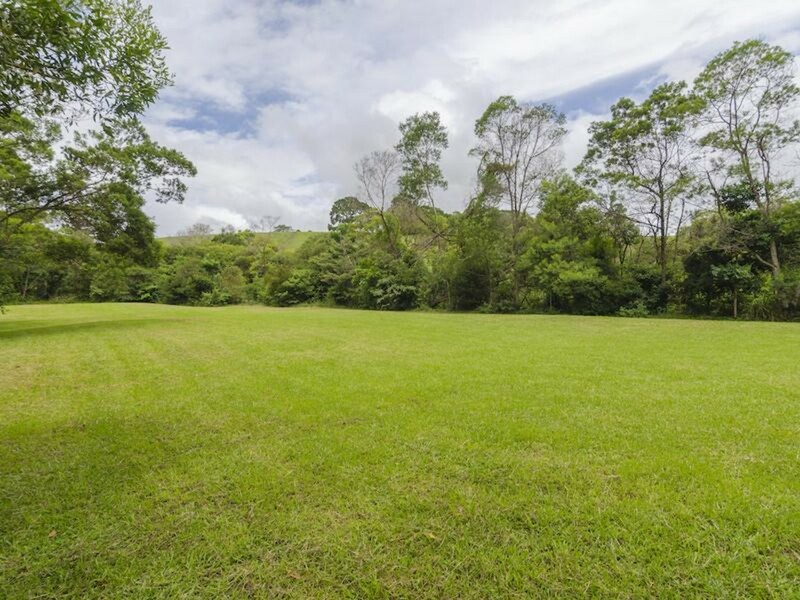 With the varied sections of soft open lawns, colourful gardens and cool rainforest you would be hard pushed to find a better example of a property that exudes the essence of Maleny living at its finest. 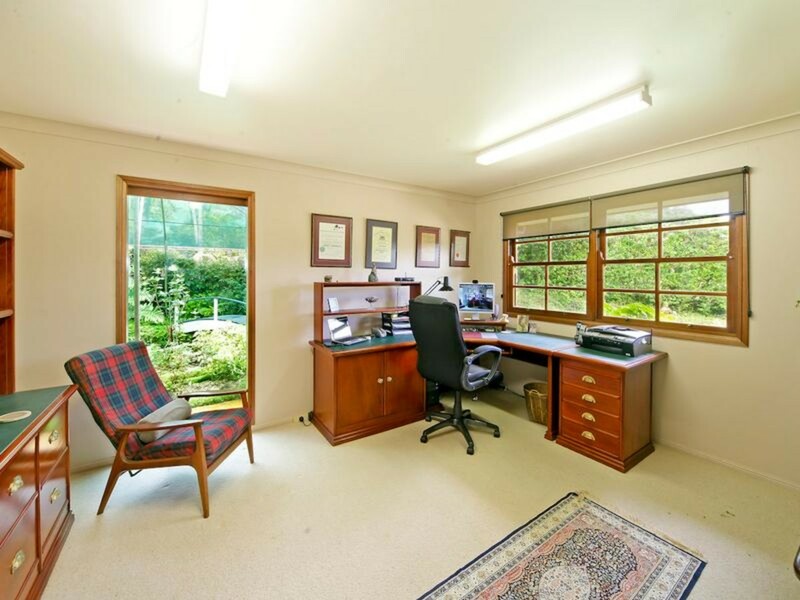 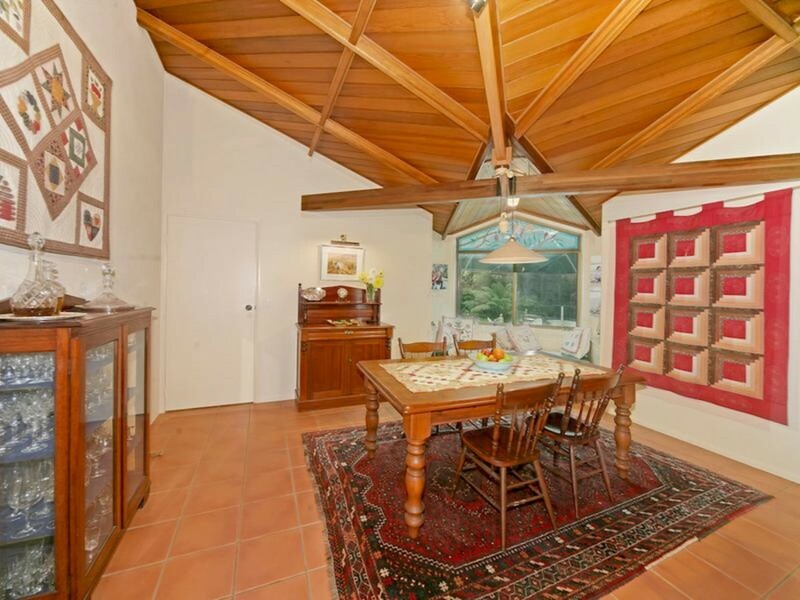 Viewing the photos and floor plans will give you a better understanding of the opportunity on offer, but experiencing the property via inspection is the only way to truly appreciate the peace and tranquility here. 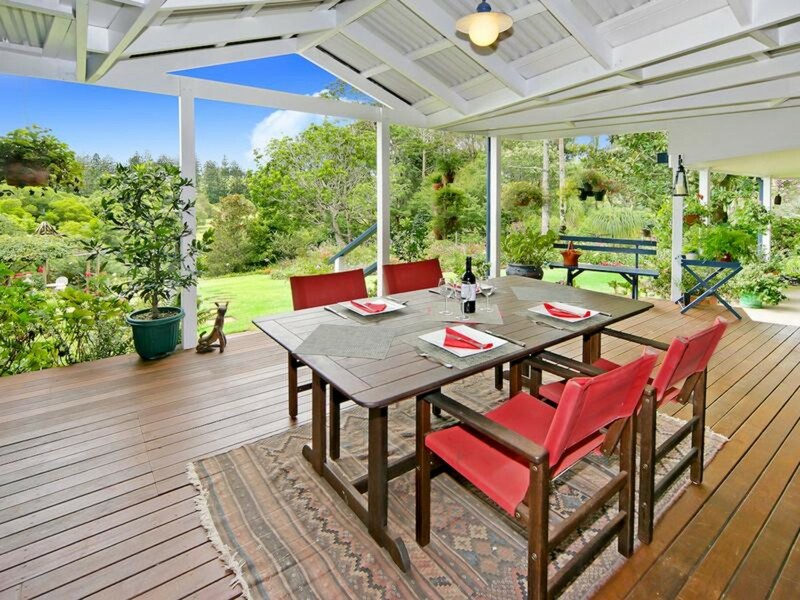 Don’t leave it another day, contact RE/MAX Hinterland to organise your private viewing of one of Maleny’s finest properties.